In order to grow your business you need a comprehensive customer relationship management application. ApeiroCRM isn’t just about managing a collection of contacts and customer information data. ApeiroCRM helps you to manage actions to close more deals and turn opportunities into solid business contracts. ApeiroCRM enables your marketing and sales team to focus on selling to more members of your target audience by equipping your employees with the right tool that provides comprehensive information about the sales process. 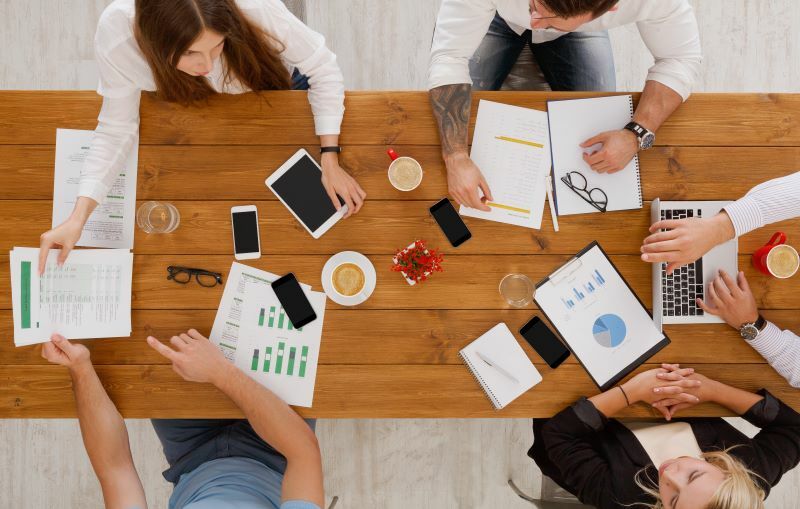 Manage your marketing and sales processes efficiently and increase your profitability by ensuring that your sales team always remains fully attentive all your clients’ needs. With ApeiroCRM you can manage your accounts, contacts, quotations, sales orders, purchase orders, and product and service information, all in one easy to use web-based system. ApeiroCRM is a customer-centric system built around customer information so that with a couple of clicks of the mouse your sales manager can examine customer statuses, contact lists, opportunities, contracts, purchased products, warranty information, invoices, payments, revenue statements, and many other aspects of your business operation. ApeiroCRM features the top management with dashboards and the right tools that provide both a summary view of ongoing marketing and sales campaigns and more detailed reports, as needed. 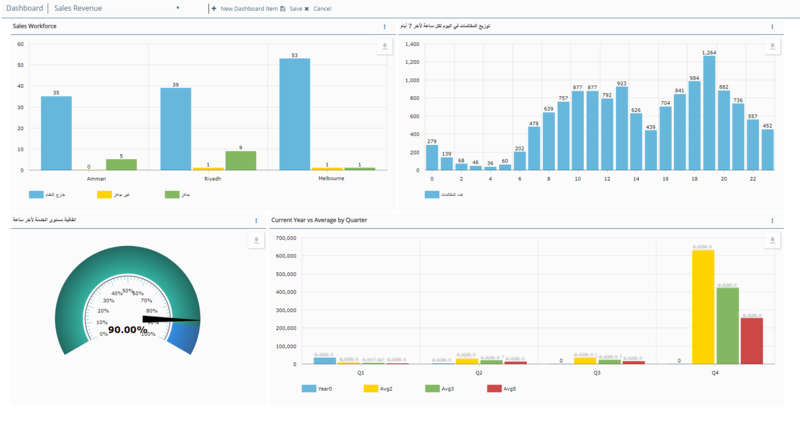 Dashboards can be configured for individual users or for teams, so that everyone in the team is aware of the required course of action based on live data points displayed on the dashboard. Increase your team’s efficiency and productivity by empowering them with ApeiroCRM. The user-friendly web-based system fully integrates to become part of a unified ERP platform and features the Finance, Inventory, and Helpdesk modules. ApeiroCRM enables you and your team to remain on top of your organization’s sales challenges with almost zero effort. ApeiroCRM effectively facilitates your daily marketing and sales tasks, allowing your primary management team to manage the marketing and sales operations with a comprehensive, integrated, and easy to use web-based platform. Having data stored and shared across all your organization’s departments provides you with immediate insight and the ability to envision your organization’s future. With ApeiroCRM, you’ll never lose business opportunities because you’re late responding to a lead’s request. With ApeiroCRM processes in place, your sales team will generate more leads and convert them into established clients in a simple and unified process. ApeiroSys is a Digital Workplace and Process Management Platform that can turn organization’s traditional workplace into a digital one by proactively develop and manage co-ordination between technology, processes and people.